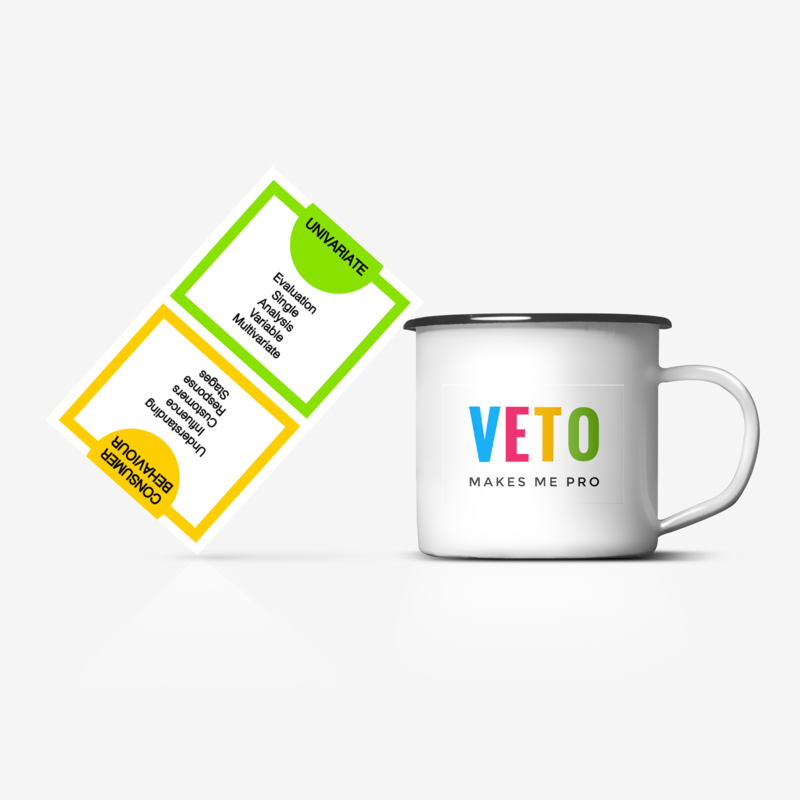 VETO is an exciting and engaging card-based game for players to develop their knowledge and critical thinking skills. 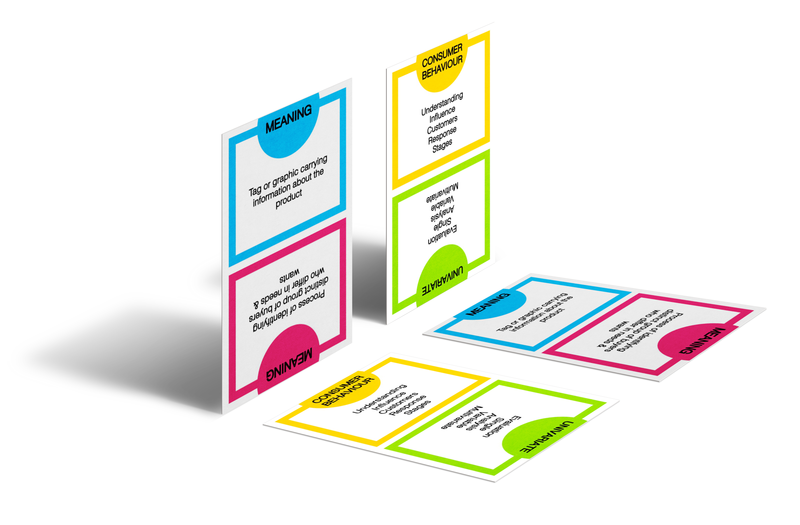 The first version is a marketing-based game with concepts in branding, advertising, retail management, international marketing, market research, consumer behavior and more! How do you get your team to say BRAND? You cannot use name, symbol, differentiator, promise or identity. These are VETO words that can’t be mentioned! You have to think quickly without using VETO word or else you will lose a point! Nike, Pepsi, Gucci are all …? A product manufactured by a company can be called a …? The seller has put a … on the jacket that he manufactures? As you call out the clues, your teammates can shout out the answers. Before playing read the rules. Not to do so would be VETO! 16 YEARS TO ADULTS: Students, Marketing Professionals, and enthusiasts! 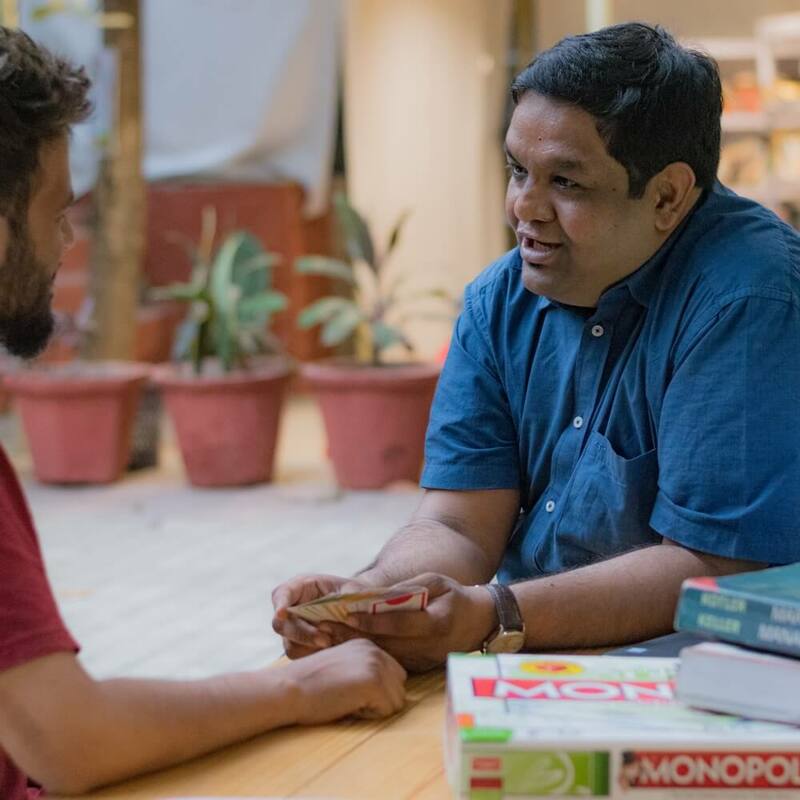 Rohit is a start-up enthusiast, failed entrepreneur, mentor, academician, and more. His professional journey has comprised of working with corporates, universities, incubators, family businesses, and many start-ups. 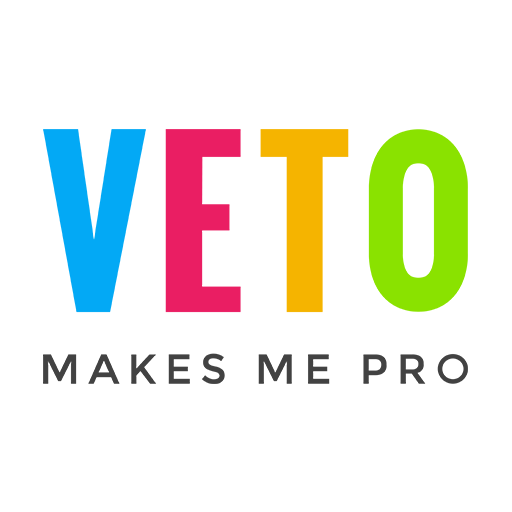 VETO is built from his experience of teaching management graduates and training corporates to build their skills engagingly. Rohit and his students plan to create more versions for various domains and enterprises! WittyPen is an online managed platform to create content at scale. The platform assists companies in developing content from experienced freelancers while maintaining quality and timely delivery. For more details check wittypen.com. WittyPen is delighted to associate with VETO in content generation, digital marketing, and supporting creative enthusiasts in their journey! Meet: If you are in Pune we would love to PLAY VETO with you!